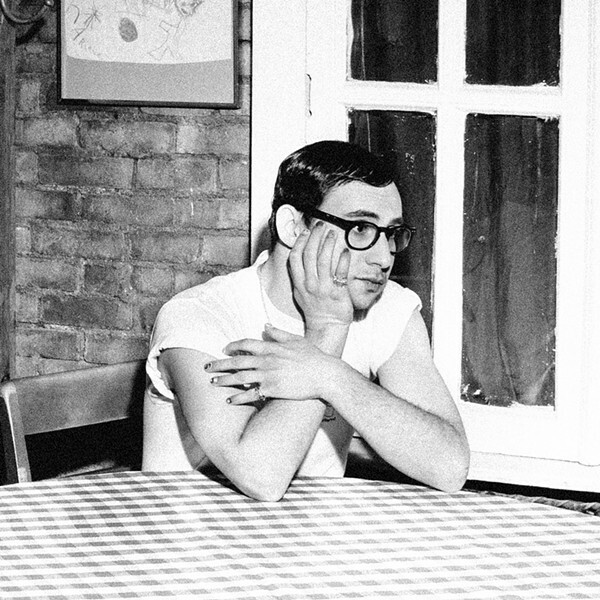 Jack Antonoff has a touch for weaving pop gold. Along with his work in the highly regarded indie pop band Steel Train and in Fun (the song "We Are Young" dominated 2012), Antonoff has writing credits on hits by Taylor Swift, Lorde, and Sia. With his project Bleachers, Antonoff finds influence in 80's-style synth-pop and pushes it into anthemic territory — big, fun hits that will make you dance in your car, alone in your room, or at a party. Bleachers just released its second album, "Gone Now," and if you listen to pop radio at all, you probably already know all the lyrics of "Don't Take the Money" by heart. Bleachers will play with Muna on Wednesday, June 21, at Anthology, 336 East Avenue. 8 p.m. $10-$26. anthologylive.com; bleachersmusic.com.